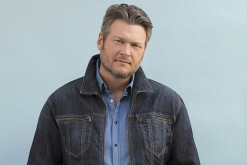 The star behind hits like "Wanted" "I Want Crazy" and "Storm Warning" returns with new Country/Pop album that will not win over traditionalists but should please modern Country music fans tired of endless 'bro' songs. 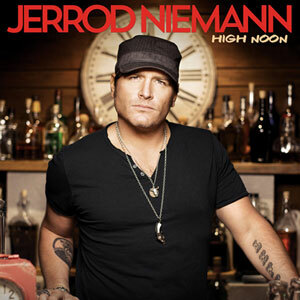 With High Noon Jerrod Niemann releases a record which is very much him and very much a record of the moment. 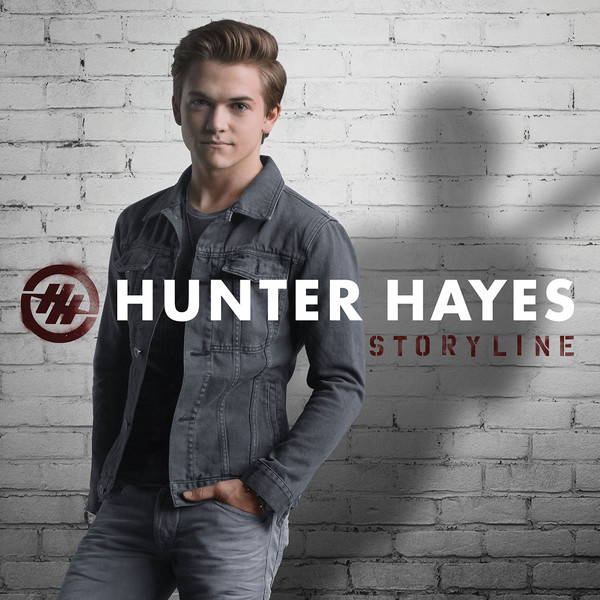 It's really a record he's needed to make and one which showcases his massive potential as a Country music star with a unique skillset. See the full review here! 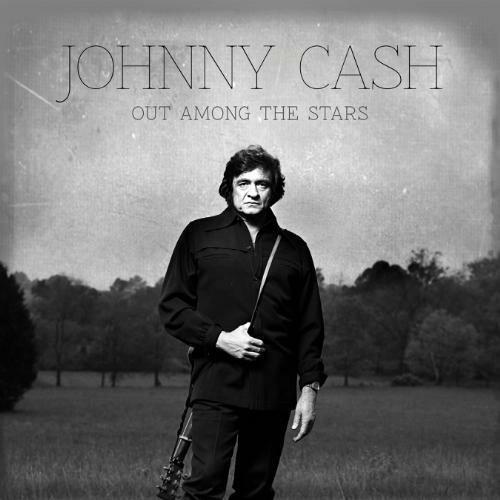 It's not often that we're treated to real albums that were shelved for one reason or another, particularly when they're from icons like Johnny Cash, yet, here Out Among The Stars is, a revelation of 13 new tracks that were never released. See what we think of the album here! 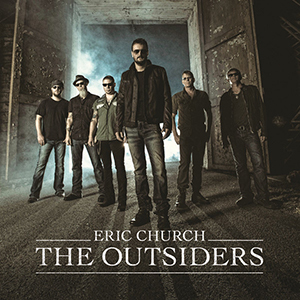 When the title track came out, it certainly proved Eric Church to be a divisive sort of star, one who has a lot of fans but also has detractors who say he's "not Country." Does that come across with the brand new album here? 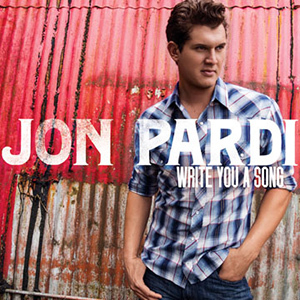 Like Tyler Farr, Jon Pardi certainly can't be called an "overnight sensation" and as such, the "Up All Night" fans are probably relieved that the young California native has finally released Write You A Song to stores. 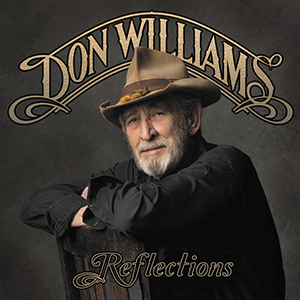 Read our Review and listen to the album here. 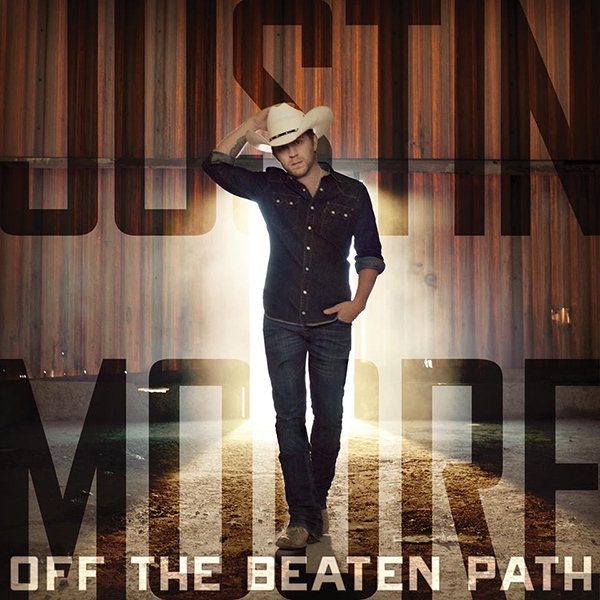 To say that expectations are high for Justin Moore's latest album, it'd be an understatement. The family-centric singer/songwriter is back with Off The Beaten Path but can the album match or surpass the expectations after Justin's previous Gold selling albums? Let's find out! 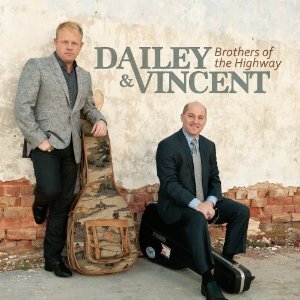 Dailey & Vincent are back with their latest collection of Bluegrass/Traditional Country Music. Take a look here to see what we have to say about the harmonic vocal duo (who recall the Everly Brothers) on their brand new album Brothers of the Highway. 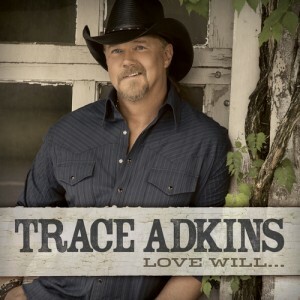 Trace Adkins has long been praised for his ability to deliver impactful songs and with this new album to be released on May 14, 2013, Trace Adkins delivers. 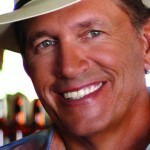 It's an album that rivals the best work of his career. Read on here to see why we think it holds that distinction.